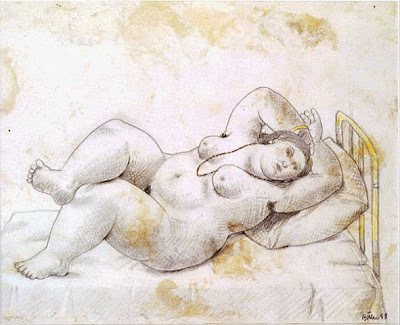 Here's a nice plan, if you like Botero. The Fine Arts Museum has inaugurated the exhibition “Botero, drawings on canvas and paper”, a display of 50 drawings from his personal collection. National Museum of Fine Arts: Avenida del Libertador 1473, Buenos Aires.